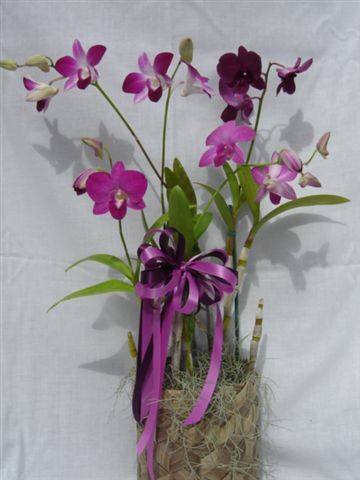 Cattleyas come in many different colors and we will send what is available. 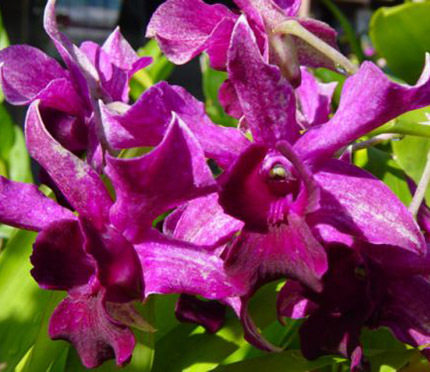 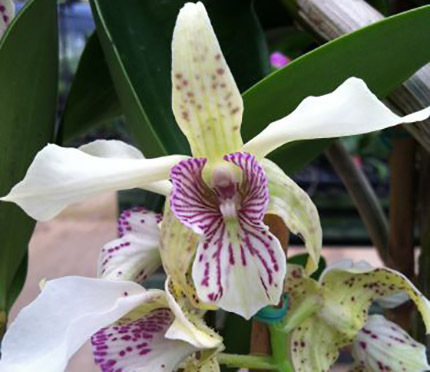 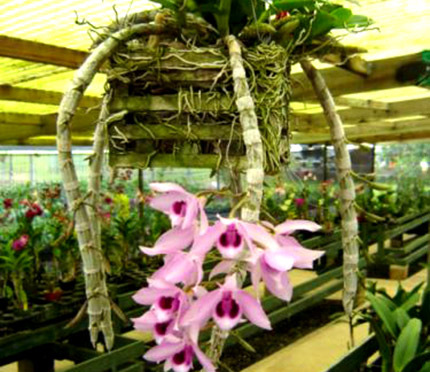 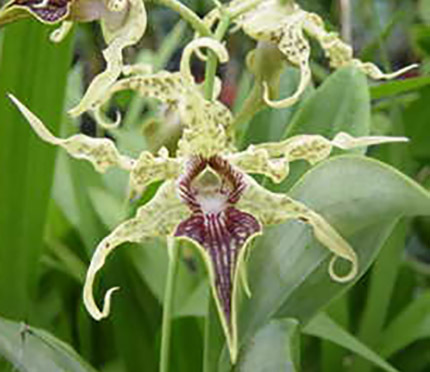 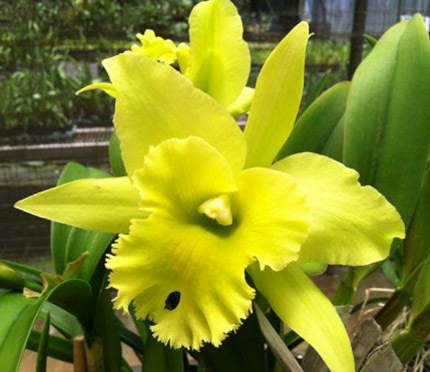 We pick the best orchid plant in bud at the time your order is placed. 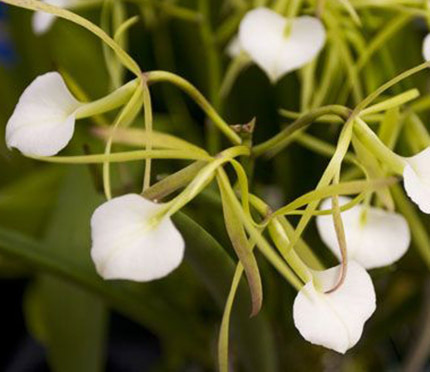 Cattleyas prefer intermediate light or bright morning light which can best be found out of an east, west, or south facing window.